Redeux (pronounced Re-Dooo) is a consignment furniture store that’s like a magical wood; it just keeps going, luring you further and further in. They carry high-quality, previously owned furniture and home decor, as well as custom brand new pieces. Redeux reminds you that, like a new car, new furniture has a tremendous mark-up and loses 20% – 30% of its value immediately. That means furniture that is gently used, not new, is an even better value than you realize. Plus, you already know it will stand the test of time. 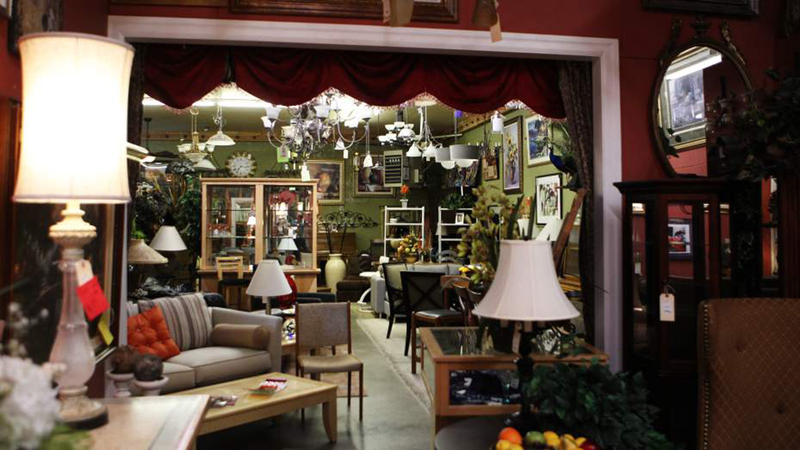 Their large selection means you’ll find everything from classic to antique to contemporary styles in the form of furniture, accessories, fine art, desks, antiques, collectibles and more from fine homes all over the Northwest, making it like a treasure hunt every day. If you are looking for a particular piece, you can sign up for their wish list and they will notify you if it arrives in the store.